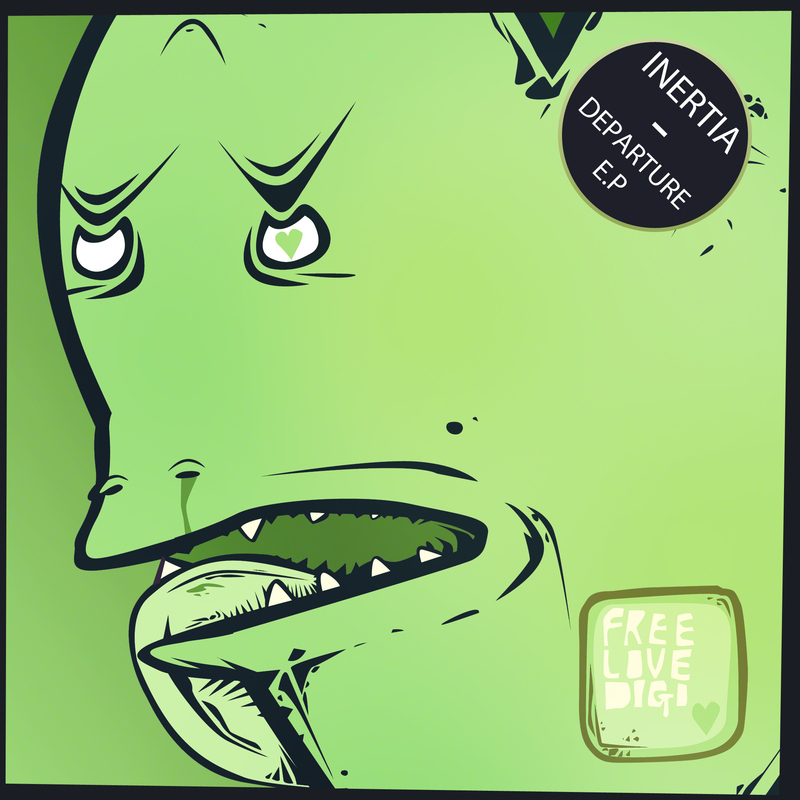 Incoming the sounds of Spain, Inertia debuts on Free Love Digi with their new Departure E.P. Entering into ominous territory, Inertia comes with moody layers, clean percussion and new school sound. 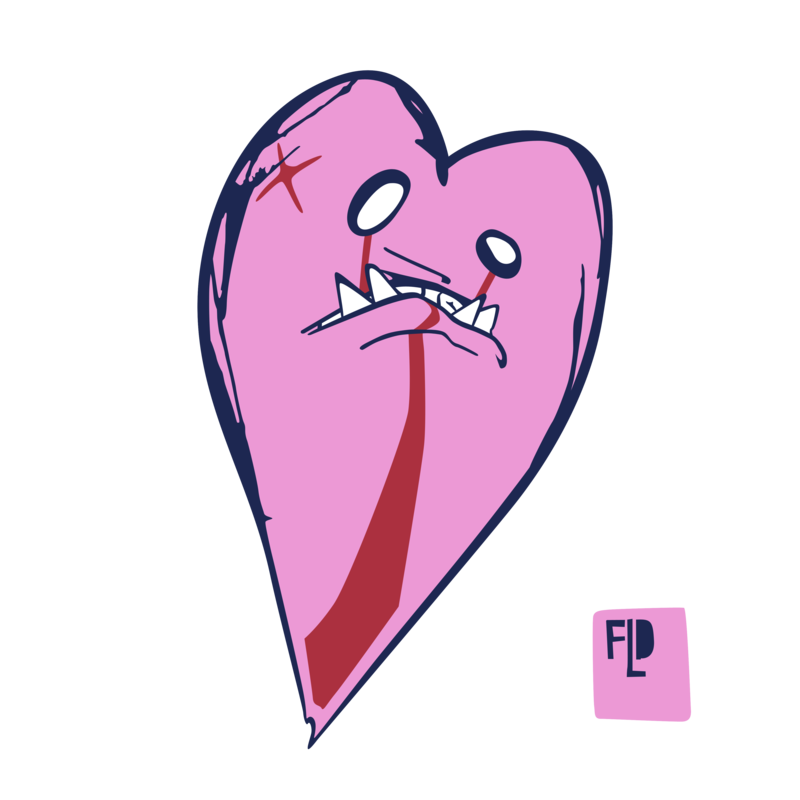 Inertia is here.